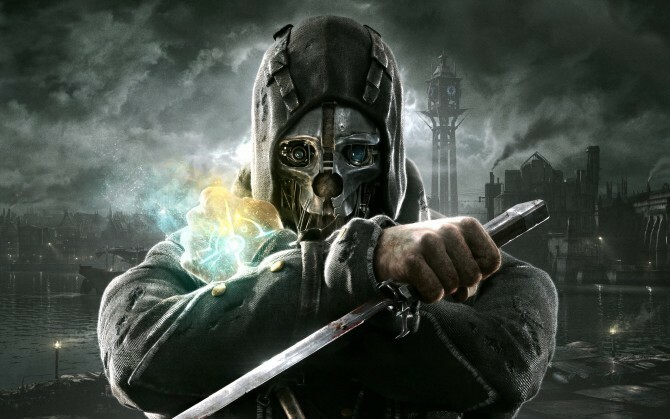 E3 2015 - Dishonored: Definitive Edition hitting Playstation 4 and Xbox One this August - Use a Potion! Arkane Studios are bringing 2012 hit Dishonored to Playstation 4 and Xbox One with a new definitive edition – it’s coming August 25th in North America and August 28th in Europe. The game will be graphically enhanced and include all previously released DLC.